The Rock River Patriots will be having a meeting in Fort Atkinson Friday March 8th, 2019 at 6pm in the Community Room of the Dwight Foster Library. The Dwight Foster Library is located at 209 Merchants Avenue. At this meeting, we welcome Wisconsin Appellate Court Judge Brian Hagedorn, who is running for the Wisconsin Supreme Court in the spring election on April 2nd, 2019. Judge Hagedorn will speak about his candidacy and judicial philosophy. 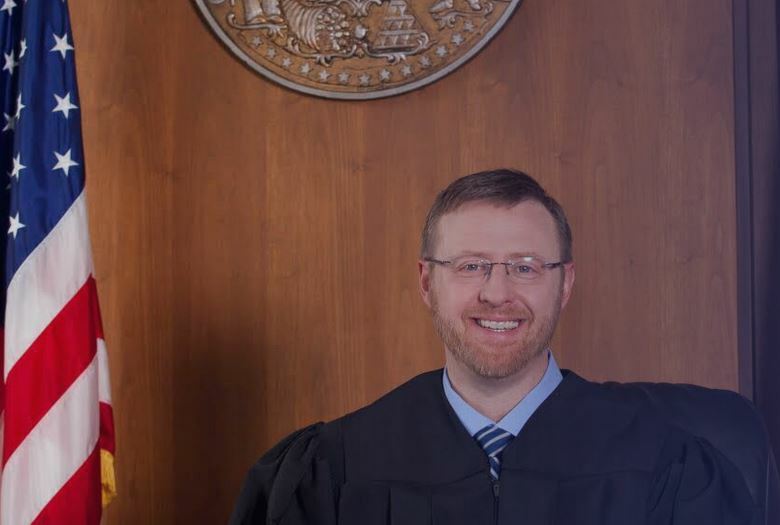 For more information about Judge Hagedorn, visit his website: judgehagedorn.com.